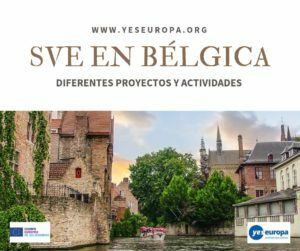 Te facilitamos una oferta de Servicio Voluntario Europeo en Arad (Rumanía) para trabajar en actividades culturales a partir de 2015. 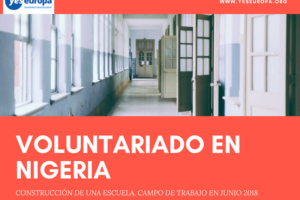 Pre-selection will be organized by Building Bridges, the CV and Motivation letter of the best candidates they will propose to the Coordinating Organization who will also have an interview with the volunteers and make the final selection. We are starting this mini book by wishing you WELCOME TO ROMANIA!!! We know very well that leaving your home and coming in a foreign country, especially for a long period of time, it’s a difficult thing to do. But we understand also, that each one of you was well aware of these things and you thought very well before you said YES and accepted to be an EVS volunteer. We want to congratulate you for making this decision and we want to ensure you that you WON’T REGRET IT. We are here for you to, to make you feel like home and to make your staying here as pleasant as it can be. All that we want is to create here a big family and your role is essential in doing this. and for this thing we are asking you to communicate with us, let us know what are the problems that you are confronting with your fears and your expectations. Be sincere and don’t be afraid to let us know whatever your problems might be. Together we can find solutions for everything. 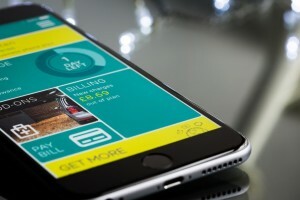 The project has a lot of challenging tasks that you are going to do. BE SERIOUS AND HARD WORKING to complete them and we promise you that together we are going to have a once in a lifetime experience. We know that you joined the project because you want to get new abilities, to make new friends, to learn more things about other cultures and many other things but most of all TO HAVE FUN. Working together we are going to achieve all of this and more other. THINK OUTSIDE THE BOX, BE OPEN-MINDED and don’t be afraid to ask questions. The volunteer should take an active role in setting up her/his EVS project together with the promoters, and this should be encouraged by the Sending, Host and Coordinating Organization. The volunteer must respect the rules and the organizational structure of the Host Organization. The volunteer must also abide by the laws in force in the host country. The volunteer must keep the Host Organization informed about her/his whereabouts during the period of service. 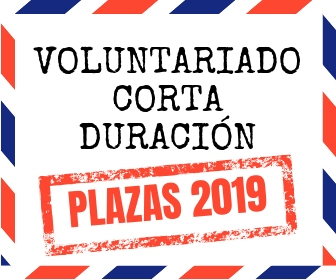 While abroad, the volunteer should give the Sending Organization regular feedback on her/his experience and must evaluate the overall project with the Sending Organization upon her/his return. EUreka’ is a youth project developed within the frame of Erasmus+ Programme/Key Action 1. 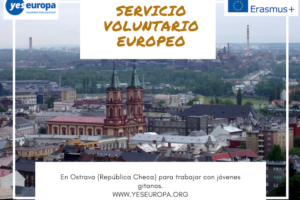 It implies the organization of a transnational voluntary service of 10 months, based in Arad, Romania, and addressed to 9 EVS Volunteers from Spain, Jordan, and Italy. Throughout their stay in the host community the EVS volunteers will carry out non formal activities aiming to promote children’s rights,civic engagement and socio educational development( especially nonviolence education ) among a clearly defined target group :children aged 6-15 years from primary schools and care centers from Arad. -Creative workshop: the manufacture of puppets/masks/costumes. – Puppet/mask/shadows theatre/performances witch promote nonviolence and children’s rights. – Raising awareness campaign to prevent violence against/among minors. – Non-formal journalistic activities: photo-video reports ,articles, etc. exhibition of masks and pictures hosted by one of our partners; at the end of your stage will be organized in the city Nădlac a one day event which will reflect all the activities that you have made during the stage. 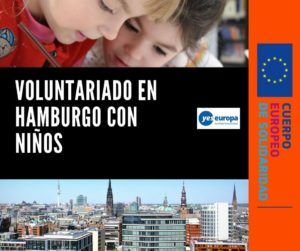 We will engage the 9 EVS volunteers in a structured learning process assisted with guidance and support measures in order to facilitate the development of those key competences that will help them attain an independent lifestyle. The volunteers will work approx. 5-7 hours/day, 5 days/week (Saturday and Sunday are free except the cases of weekend activities but the volunteers will receive free days in compensation during the week). Also, each EVS volunteer will have 2 free days/ month, but the free days shouldn’t interfere with different events. The working hours as well include the hours of work with youngsters and also the preparation hours of the activities. Each volunteer will have a mentor, which will be available for his needs. The mentor will organize meeting with all volunteers he is in charge of and as well he will be available for single sessions in case the volunteer asks for this. The mentor will organize several activities with the volunteers which will help them: reflect about the learning outcomes of the stage, to realize the things learned during the project, to overcome barriers, to integrate better in the local community etc. Also the mentor may ask for reports of reflection groups that will teach the volunteers to organize between themselves. The activity facilitator will help the volunteer organize his time properly and will oversee all the volunteers activities. He will divide the volunteers in working groups, will organize weekly meetings to discuss activities and plans of volunteers, will accompany the volunteers for the 1st times at the activity places and will offer support them where it is needed. The facilitator as well will overview thwhole activity of the volunteers and will ask them for their activity reports. He will most of time with the volunteers from the whole group. Volunteers will participate to language classes over the whole period of stage. The classes will be organized once a week most probably in groups, as you are a lot of students. Each volunteer will receive a language written special course. 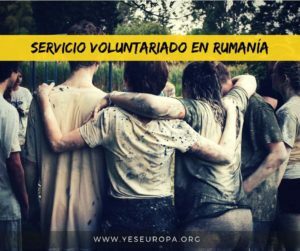 The course is specially written for EVS volunteers who are having a long stage in Romania. There will be 2-3 persons/room; depends on how big the room in which you will be hosted is. You will be hosted in rented appartments where you will have access to bathrooms (common bathroom and showers/floor), kitchen (1 kitchen fully equipped) and other utilities like laundry room. The hosting place will be in the city of Arad, close to public transportation or even the activity place. Some strict rules regarding over night sleeping will have to be followed as well as for pets, as usually owners who rent places do not allow them. The facilitator together with the mentor will establish some common daily life rules to help the volunteers live and share common things. This will help especially the volunteers who for the first time are away from home or did not live together with other persons before. Volunteers will have an office for their own, which we will try to arrange near to the dormitory or at least to the working places. their next activity. Also in the office they will have some necessary material like paper, colors, pens etc. schedule for you to use the office so in this case it will be not crowded. money and they managed very well. the hosting organization will provide a monthly ticket for the public transportation. called “little Vienna” because the architecture from the center of the 2 cities were quite similar. Please send your CV and motivation letter to “asociacionbb@gmail.com” with subject “EVS Romania EUReka”. Please make sure you write on the motivation letter that your sending organisation is Building Bridges. 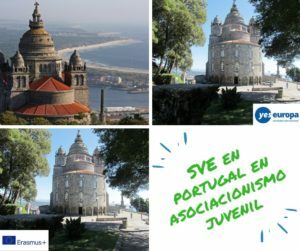 Curso de formación para trabajadores juveniles "Grow your organisation, link it to Europe"